Microsoft was founded on this day in 1975, which means that today is its 40th birthday. 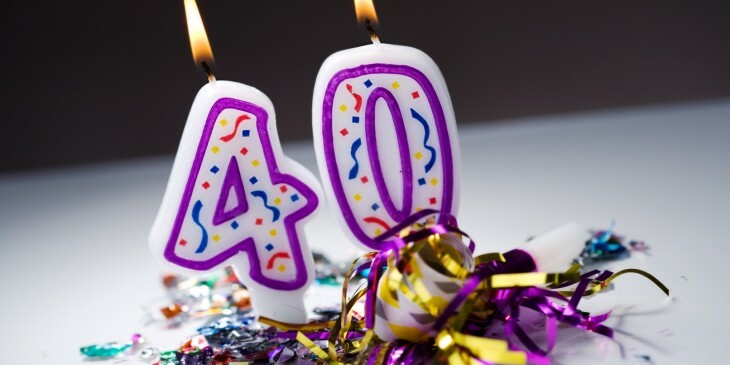 Of course, 40-year-old companies are very different to 40-year-old humans, right? A 40-year-old human isn’t the trendsetter they once were but is trying their best to stay relevant by investing in fancy gizmos that help them feel young. A 40-year-old human got fat and unfit in their 30s and is on a health kick in an effort to slim down. While their dayjob pays well, they’ve got younger, trendier rivals snapping at their heels. Still, they’ve bought the shell of an old classic car with the aim of restoring it to its former glory so that they look more stylish when out and about in public. Maybe corporations are people after all.